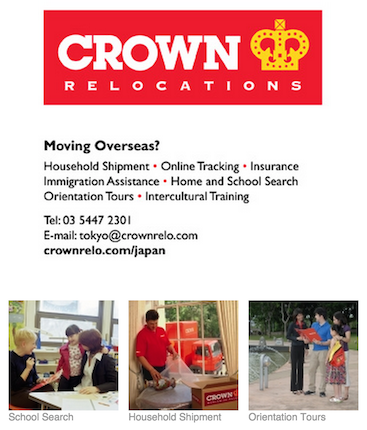 First established in Yokohama in 1965, Crown Japan has been helping people relocate for over 45 years. Today Crown has offices in Tokyo and in Kobe, and 248 other locations around the world. Crown helps transferees and their families move their household goods and get settled into new homes. Their complete selection of services and their “one point of contact” structure function to meet employees’ needs so they can quickly become focused and productive. Step off the plane assured of career assistance for your spouse from Crown’s Global Career Partner Support Program. 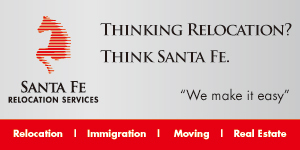 Relocating to a different country does not have to be a career stopper for your spouse! If you and your partner have taken up the opportunity to relocate to a different country, Crown Relocations is here to provide the best assistance possible to make your spouse’s professional transition easy, efficient and effective.